Instagram is steadily becoming one of the most popular, most engaging social media applications. It has become a proven social media platform for brand building and marketing especially considering the fact that there are more than 8 million registered business accounts. Additionally, around 80 million photos are uploaded daily on Instagram by its huge and active user base that businesses can tap into. A greater percentage of this user base is made up of youngsters, a demographic that can be particularly viable and highly valuable for businesses trying to build an audience for the long-term. This pretty much makes Instagram highly competitive, but with a firmly established brand identity as well as a well-coordinated marketing strategy, you can get your business the right kind of exposure. Instagram is now a must-have social network for every marketer. This is more so applicable to younger audiences that are constantly seeking Instagram for brand personality, engagement, and interactions. The platform continues to be an ideal environment for commenting, tagging, liking, and sharing. Additionally, despite the fact that purchases are limited to a link in the user’s bio, younger generations can be inspired by this to make purchases much easier. The core users of the app can navigate it seamlessly and the videos and images from brands form the basis of driving engagement, which can only help you promote your business even further. If you intend to use Instagram to promote your business, it’s important to make a clear distinction between your personal and business accounts. For starters, optimize your account such that your attention is focused not just on the product but more on the audience. This means you might have to use photos on travel adventures, friend groups, and selfies. It might seem completely obvious, but a huge amount of personal content tends to make its way to your brand feeds. Think more about what your audience needs to see and not an inside joke or your friends. 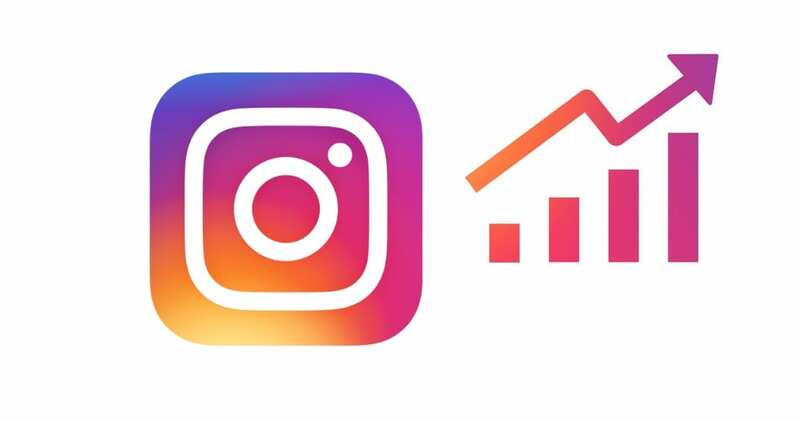 Striking a good balance between personal and business content, however, you can buy Instagram followers, it’s a great way to show your excellence. Probably, a majority of your customers already know that they can find you by doing a quick search on Instagram’s Explore feature. It’s your duty to make it as painless as it can possibly be to find you. Don’t use several different names across your networks. Rather, keep all social media handles simple and consistent by using simple and easy-to-spell usernames without any special characters, numbers or underscores. In the same vein as the username is the bio – it should be just as simple to match your brand. Keeping Instagram bios to a minimum while ensuring you mention who you are and what you do makes it easier for your followers to understand what your brand is all about. At the end of the day, this is one of the few places that truly promote your business hugely. You can include a link in your bio and maybe use URL shortening tools that users can follow to learn everything else you feel they need to know about your business. It can be a link to your website’s homepage, promotional, sales or other marketing landing pages. In this way, you get to keep the move from Instagram to your site much easier and more cohesive. Hashtags are a great basis of discovery for Instagram; they’re like Instagram’s rule of thumb. Whether it’s intended to increase visibility or find what you’re looking for, hashtags for Instagram is an awesome way to go about it. As a basic guideline, you’ll probably have to search for the newest hashtags that exist in your industry. It doesn’t exactly have to correlate with your brand but it definitely has to be relevant. Once you identify candidates, you can use them in campaigns to attract new followers thus getting that little extra reach. The best approach is to combine both standard and branded hashtags, as it greatly helps to track engagement.